SHIRT: Electric Cursive Short Sleeve Graphic Tee. A quality pre-shrunk 50/50 cotton/poly blend mid-weight soft and flexible shirt. These shirts are very comfortable and have a tagless neck. 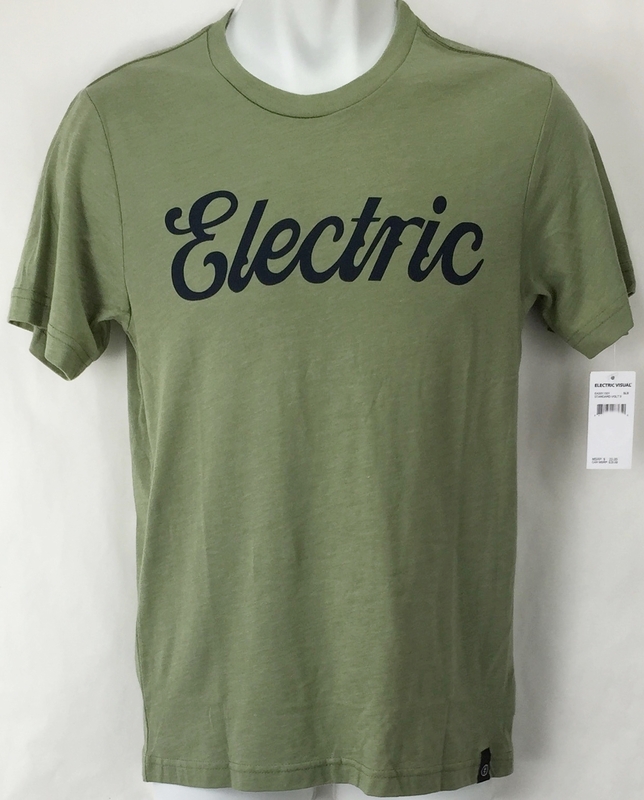 CONDITION: Brand new with tags in protective bag from Electric's warehouse. Fully warrantied. SIZE: As stated in title.